Woodsen & I are excited to announce that on Good Friday, March 25th, 2016 at 11:11 am we welcomed into the world the most beautiful little girl we have ever laid eyes on. She weighed in at 7 lbs 14oz, 20.5 inches long, and she has a full head of red hair just like her daddy. 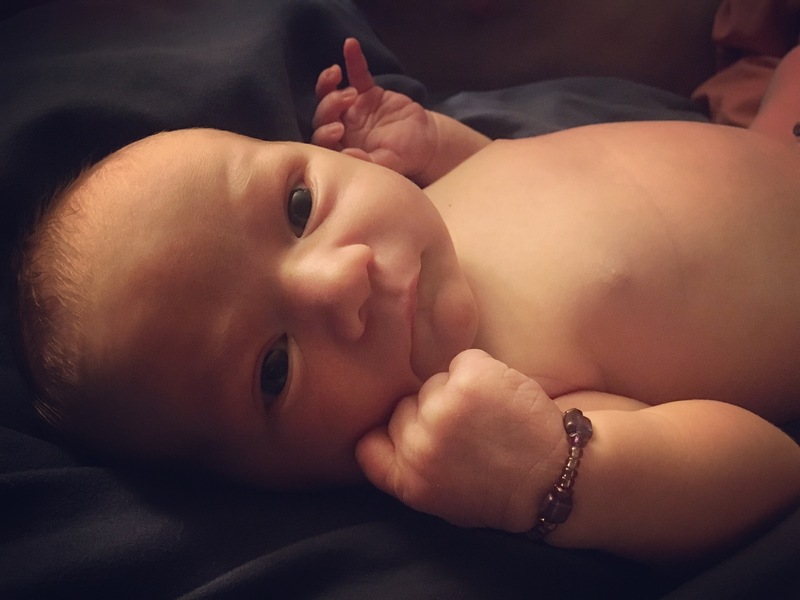 We named her Atlee Crickette Saunders and we are still reeling from all the overwhelming emotions of love and unbelief that come with becoming a parent. Nothing has ever been so sweet and while we are savoring every amazing moment, we are both excited to watch her learn and grow and to teach her about our Savior that loves us with the same passionate love that we have for her. Life is so rich and God is so so good!! !